On November 17, the Women's Image Network (WIN) announced the nominations for The WIN Awards, an annual ceremony honoring outstanding individuals in politics, business, music, and media who promote gender parity through their creativity and leadership. The winners will be announced on February 10, 2016. Several film and television productions from 21st Century Fox businesses received nominations. He Named Me Malala, the documentary from Fox Searchlight and director Davis Guggenheim following the life of education activist and Nobel Prize winner Malala Yousafzai, received two nominations, one for best documentary film and another for Laurie MacDonald for producing. The film will be available on DVD and Digital HD on December 15. 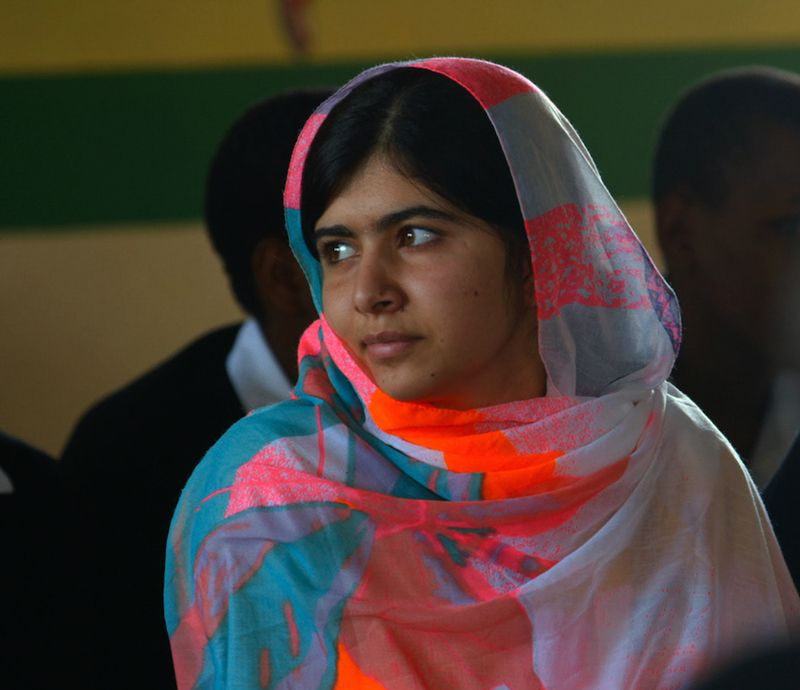 Fox has used the film to share Malala's story with a global audience and engage and inspire young women everywhere. In lieu of a traditional premiere, the company invited nearly 7,000 female high school students from the Los Angeles Unified School District for an exclusive screening of the film. The event coincided with the launch of Girls Build LA, the newest campaign from the LA Fund for Public Education to empower the city's young women to take action in their communities. More Fox Searchlight films received nominations, as well, including Mistress America (Best Feature Film, Greta Gerwig for writing and producing), Far from the Madding Crowd (Best Feature Film, Carey Mulligan for acting), Me and Earl and the Dying Girl (Best Feature Film, Olivia Cooke for acting), and Brooklyn (Saoirse Ronan for acting, Finola Dwyer and Amanda Posey for producing). In addition, several Twentieth Century Fox Television productions received nominations, including New Girl (Liz Meriwether, Katherine Pope, Erin O'Malley, and Daniell Sanchez-Witzel for producing), Modern Family (Ryan Case for directing), Empire (Best Drama Series), and Fresh Off the Boat (Best Comedy Series). Emmanuelle Chriqui was also nominated for her role in Killing Jesus on National Geographic Channel.